New In Paperback, Sept. 6-12 As summer ends, it's time for brainy reads you may have missed in hardcover. 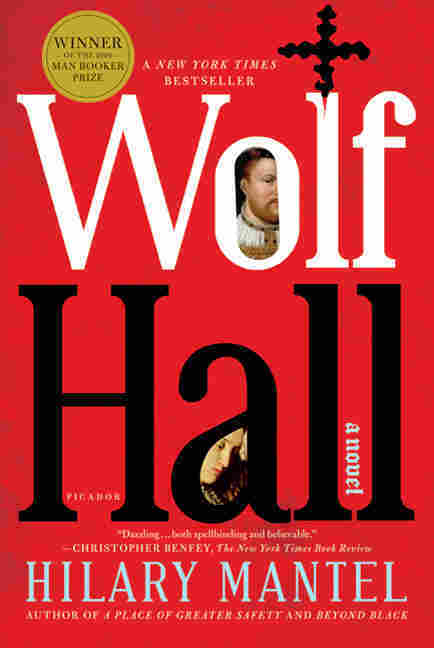 Wolf Hall, set in the court of Henry VIII, won the 2009 Booker Prize. 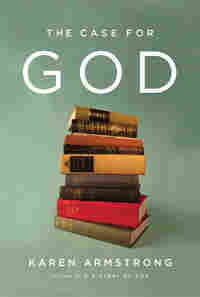 Former nun Karen Armstrong takes on the atheists in The Case for God. 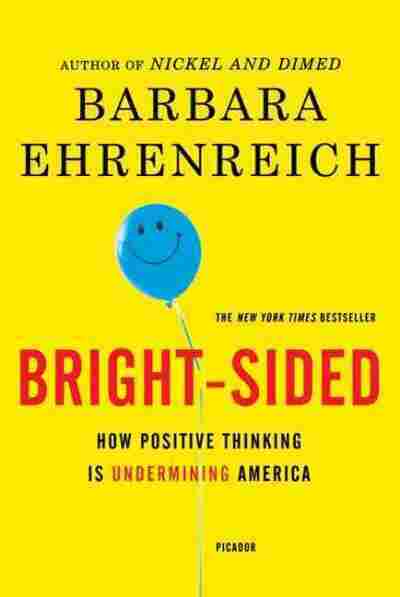 Barbara Ehrenreich pops the bubble of American optimism with her usual wit — and more. This week marks the debut of this new weekly feature. Going forward, look for "New In Paperback" on Wednesday mornings. 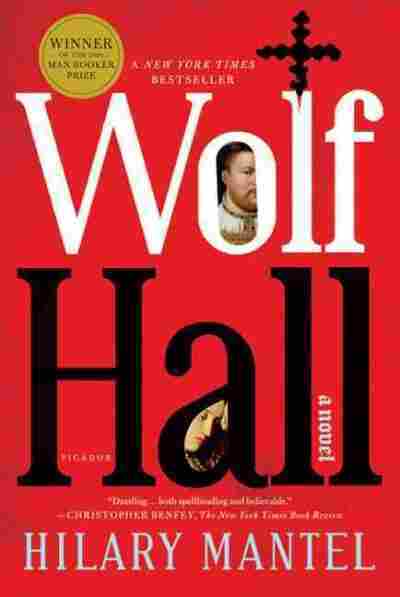 Just when you think nothing more could be written about the reign of England's King Henry VIII, along comes British author Hilary Mantel's colossal novel, a critics' darling that won the 2009 Booker Prize. This time, the story is told through the eyes of Thomas Cromwell, a blacksmith's son who became the king's right-hand man and, ultimately, Earl of Essex, before abruptly falling from power. "What really stands out is he's head and shoulders smarter than most of his contemporaries," said Mantel in an interview with Liane Hansen on Weekend Edition Sunday. "This is a man who understands economics, not just counting the cash. He also was astute in reading people's psychology. He really knew what makes people tick." When is it delusional to remain cheerfully optimistic? Veteran journalist Ehrenreich offers plenty of examples — such as when officials overestimated the strength of New Orleans' levees in the face of Hurricane Katrina or ignored the peril of lending to unqualified home buyers. 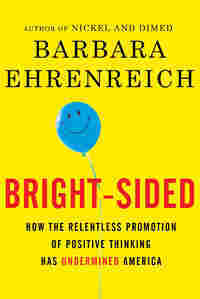 Challenging false science and conventional wisdom, she correlates our cultural emphasis on reflexive positivity with American capitalism, which casts poverty, obesity and unemployment not as significant social problems but as obstacles that individuals can overcome with a simple attitude adjustment. Many Americans feel we have the best health care in the world, although the U.S. is ranked 37th globally, according to a broad variety of measurements by the United Nations. 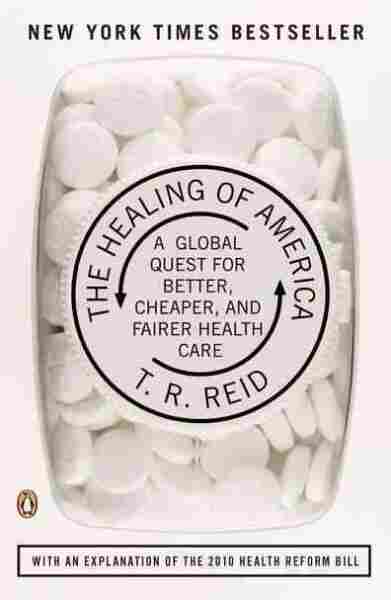 In hopes of understanding how other industrialized nations provide affordable, effective universal health care, journalist and author T.R. Reid toured hospitals and doctors' offices in France, Germany, Japan, Canada, the U.K. and India — with a sore shoulder. 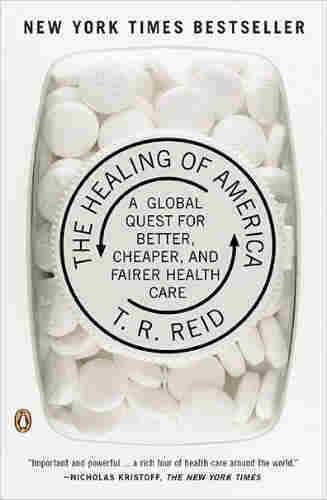 Though The Healing of America could have been policy heavy, Reid manages to keep it "crisply paced, and seriously incisive," according to BusinessWeek. A former nun, Karen Armstrong left her convent in the late 1960s and distanced herself from organized religion. While working in television, on an assignment in Jerusalem, she had an epiphany about the similarities among the major world religions that led her to study them and revisit her own faith. 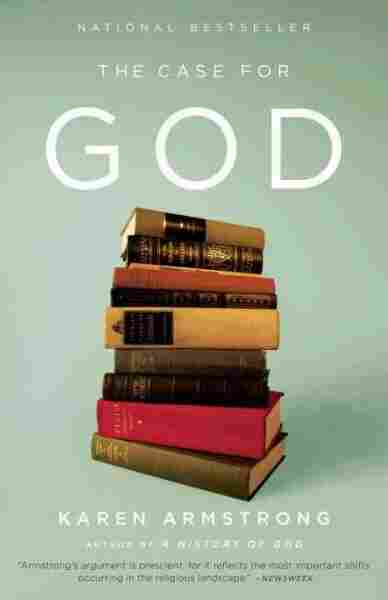 Twenty books later, Armstrong's latest, The Case for God, challenges the idea that faith and reason are mutually exclusive. Armstrong argues that religion is a practical discipline that teaches us to find transcendence through work, failure, anxiety and redoubled effort and to discover new capacities of the mind and heart. Before Sue Monk Kidd wrote her best-selling novels, The Secret Life of Bees and The Mermaid Chair, she traveled with her 20-something daughter to sacred sites throughout Greece and France. 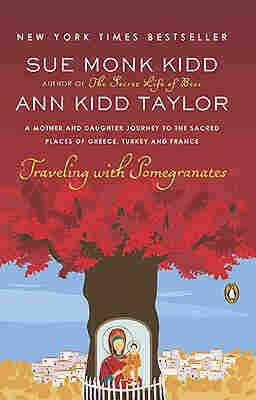 Grappling with turning 50 and her impulse to write, Kidd also longed to reconnect with her daughter Ann, just graduated from college and overwhelmed by the question of what to do with her life. Reviewers were more skeptical than readers, who made this book a New York Times best-seller. But on Amazon.com, reader opinion is divided: Twenty people gave it a 5 out of 5 stars, and 20 gave it only 1 or 2 stars. What do the financial collapse and bailout say about the nature of capitalism? 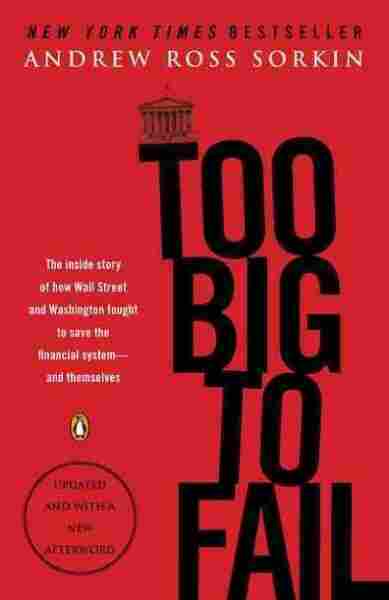 It's a question New York Times star financial reporter Andrew Ross Sorkin explores in this nearly minute-by-minute account of the period when each of big five investment companies failed, was sold or was converted to a bank holding company. 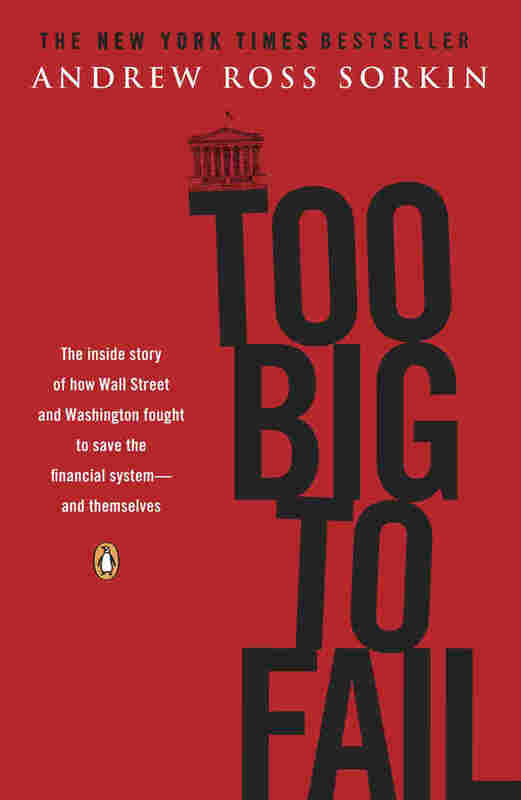 Centering on the collapse of Lehman Brothers, the financial services giant that the government decided not to bail out in 2008, the story is told through the eyes of clashing Wall Street CEOs, whose confidence Sorkin (then 31 years old) won via his influential Deal Book blog.